Our Facilities — Tatsumi and Partners, Inc. The offices of Tatsumi and Partners is located in Irvine, California near numerous urban focal points such as the Irvine Great Park and the Spectrum. This location is easily accessible to freeways including the 405, I-5 and 133. There are multiple housing options located near the office including single-family and high density residential homes and rental properties. Tatsumi and Partners staff may be eligible for cost saving programs by The Irvine Company at selected rental complexes. 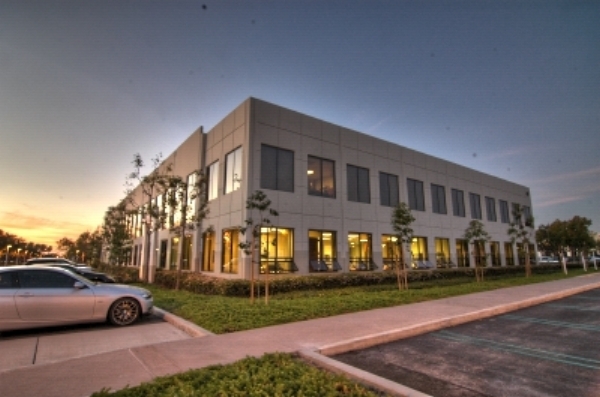 Tatsumi and Partners’ office is located within a campus environment called Discovery Park and is owned and managed by The Irvine Company. The campus features a number of amenities which create a relaxed yet vibrant working place including state of the art game rooms and workout gyms. There are also outside spaces with picnic areas, BBQ’s and resort-style lounging furniture. All of these amenities are available to Tatsumi and Partners staff at no cost!